Austin Air filters for all Your Austin Air Filter Replacement Needs. 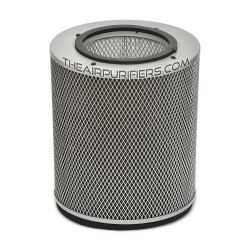 Austin Air HEPA filters, Carbon Filters, Pre Filters for all Austin Air air purifiers. Austin Air filters Ship FREE in continental USA and Canada. Austin Air Filters There are 11 products. Austin Air Allergy Machine HM405 Filters. 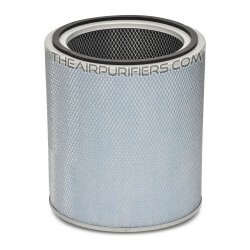 Austin Air HM405 Replacement HEPA Filter, HEGA Filter, Pre-Filters. Fast Free shipping on Austin Air Allergy Machine HM405 Filters. Austin Air Bedroom Machine HM402 Filters. Austin Air Bedroom Machine HEPA filter, Superblend filter, HEGA filter, Pre-filter. 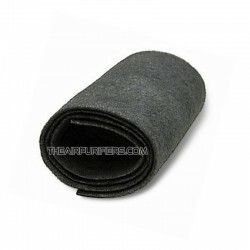 Fast Free shipping of Austin Air Bedroom Machine HM402 Filters. Austin Air Allergy Machine Junior HM205 Filters. Austin Air Allergy Machine Junior HEPA Filter, HEGA Filter, Pre-Filter. Fast Free shipping on Austin Air Allergy Machine Junior Filters. Austin Air Baby's Breath HM205 Filters. 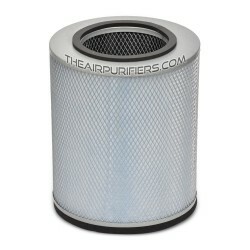 Austin Air Baby's Breath HEPA filter, HEGA filter, Pre-filter. 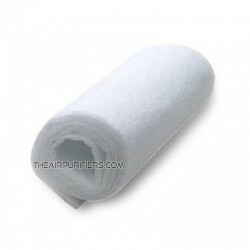 Fast free shipping for Austin Air Baby's Breath Filters. 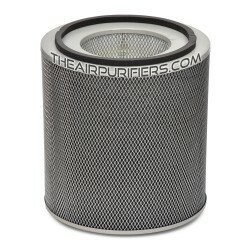 Austin Air Allergy Machine FR405 Replacement Filter contains Austin Air True HEPA filter and Lightweight HEGA Carbon Filter for Austin Air Allergy Machine HM405 air purifier. 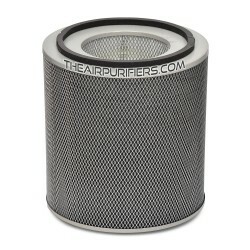 Austin Air Bedroom Machine FR402 replacement filter contains Austin Air True HEPA filter and Filter Canister with Enhanced Activated Carbon for Austin Air Bedroom Machine HM402 air purifier. Austin Air Allergy Machine Junior FR205 replacement filter contains Austin Air True HEPA filter and Lightweight Carbon HEGA filter for Austin Air Allergy Machine Junior HM205 air purifier. Austin Air FR205 Baby's Breath FR205 replacement filter contains Austin Air True HEPA filter and Lightweight Carbon HEGA filter for Austin Air Baby's Breath HM205 air purifier.